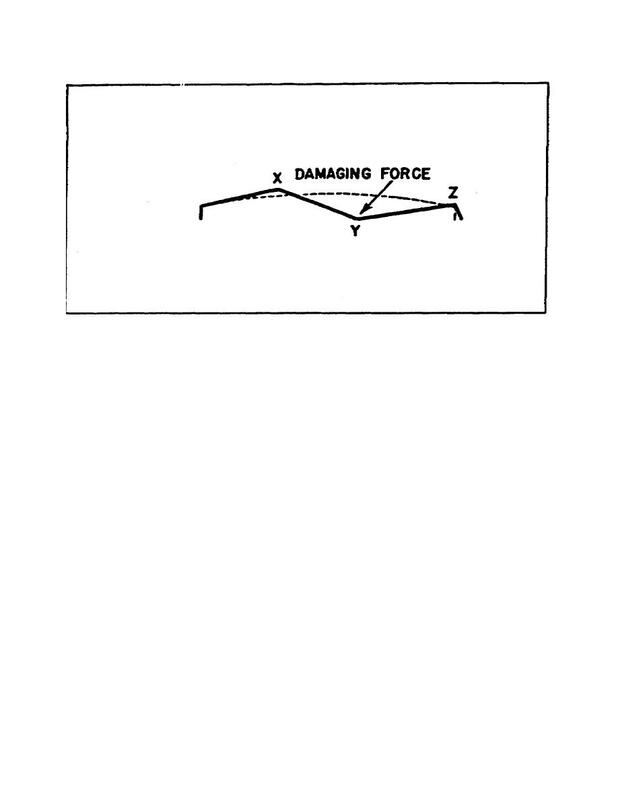 Home > Ordnance Documents and other related manuals > > Figure 14. Simple Damage. back toward its original position. the metal to the position shown in (3) (figure 15). down at H as it is forced up at Y.